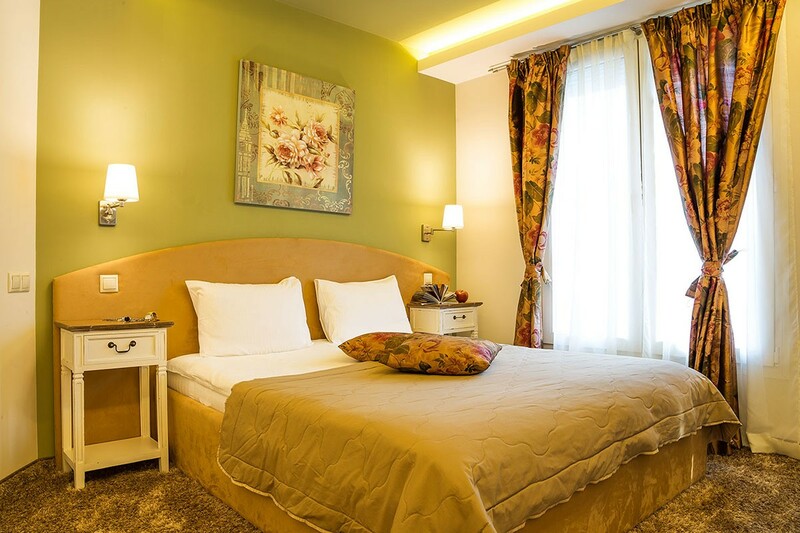 The Pearl Hotel nestling in the foothills of Vitosha mountain offers its guests a peaceful atmosphere and gorgeous views of the forests and mountain peaks. At the same time, Sofia is just a few minutes drive away. In less than half an hour you'll find yourself in the heart of the city and have fun or deal with business matters. 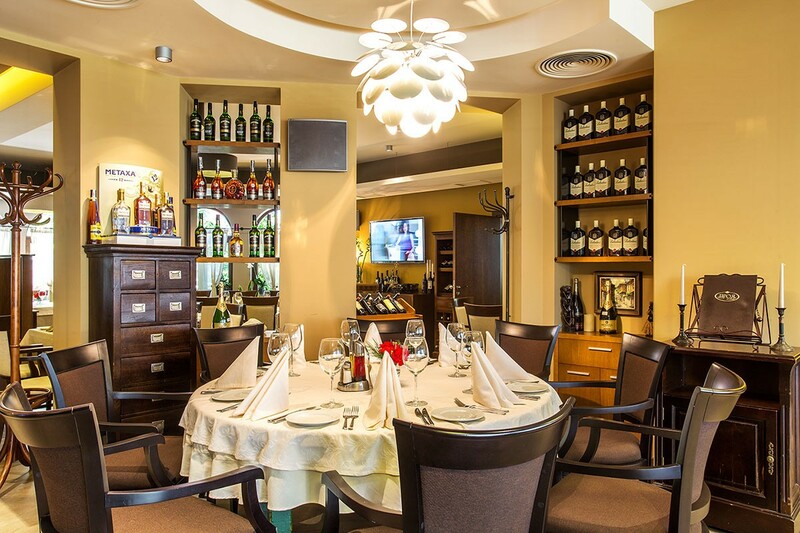 The Proya restaurant of the hotel offers Serbian and Bulgarian specialties. Its three halls and the garden are suitable for family celebrations and corporate parties. The panoramic restaurant, with its large terrace and elegant furnishing can be easily converted into a conference room or a venue for cocktails. We will be happy to have you as our guest. There are 5 double rooms. 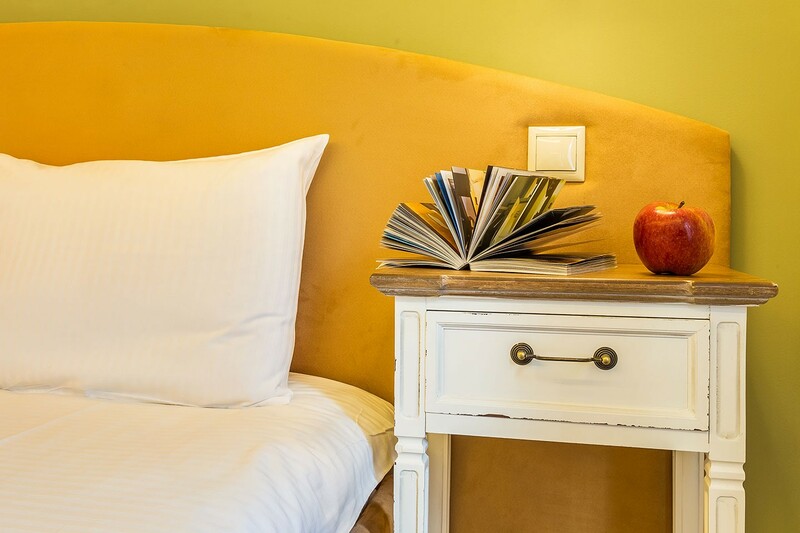 Rooms 104 and 203 are suitable for accommodating 2+1 people. Studio 105 is fascinating. It can sleep 2+1 people. 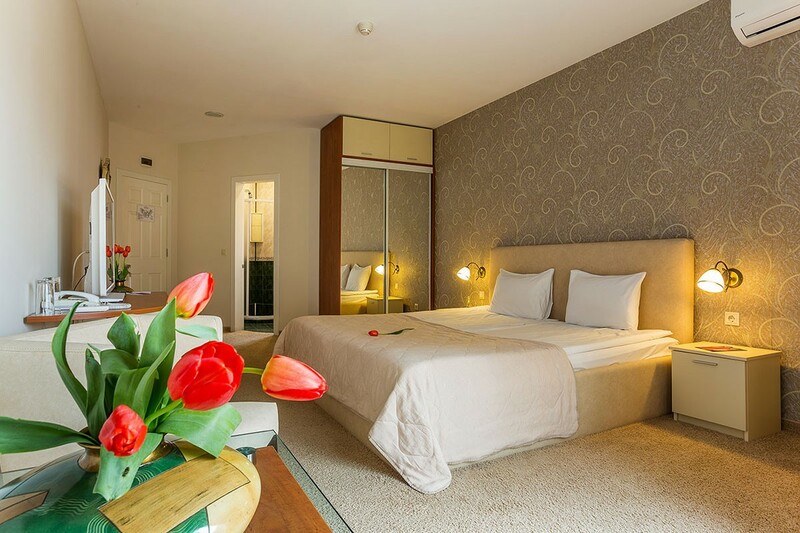 It is suitable for families and couples who want to spend a few romantic days away from everyday life. 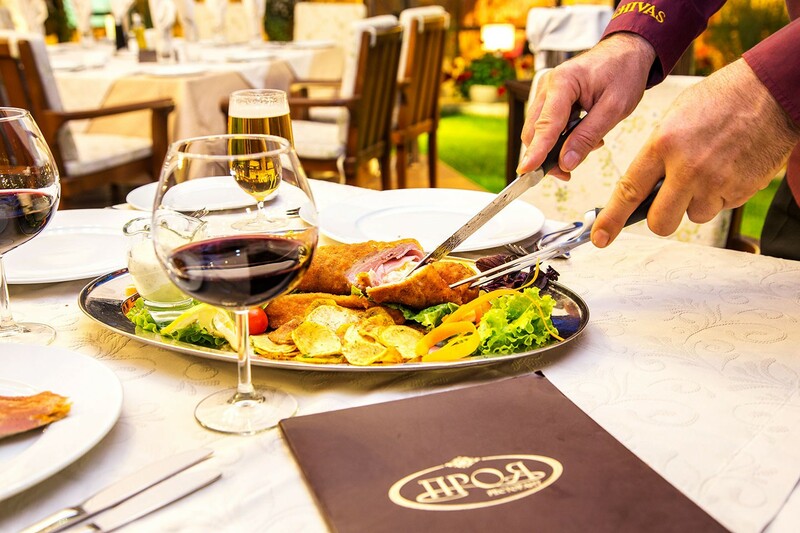 The Proya restaurant will offer you meat and vegetarian dishes of the Serbian and Bulgarian cuisine. 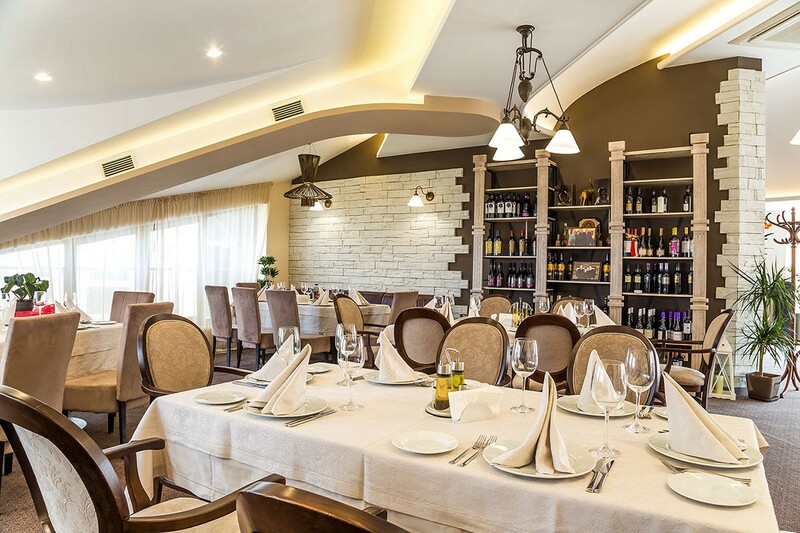 The hall of the panoramic restaurant at the Pearl Hotel is suitable for holding all kind of training and corporate events: presentations, seminars, lectures, courses, company meetings.